The PS4(PlayStation 4) was revealed at Wednesday’s PlayStation Meeting event in New York, where Sony Computer Entertainment boss Andrew House called it Sony’s “most powerful platform ever”. Finally the next generation console has arrived after a wait so many years and it is coming with a bang, a much powerful console in terms of memory and bandwidth. PS4 will have a highly enhanced PC GPU containing a unified array of 18 computing units that will produce 1.84 TFLOPS of processing power. This boosts the performance of the graphics and simulation activities. Sony has also provided USB 3.0 ports, 802.11 b/g/n, Bluetooth and Gigabit LAN with PS4. 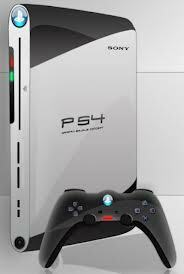 It also had added 8GB of high speed GDDR5 RAM which a big jump of 512MB in memory as compared to PlayStation 3. This is one of the most intriguing feature of this new console which will let the developers create complex AI, create bigger images, textures etc. Other feature that Sony unveiled at the event was the consoles ability to download games and play them almost instantaneously. You do not have to wait till some % of the game is downloaded. The remainder of the game will be downloaded in the background while you continue to play. This was hardly possible in PlayStation 3. 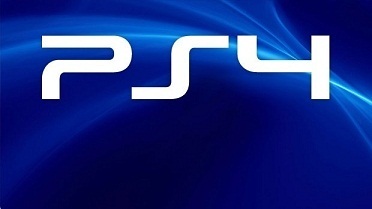 Sony has not declared what will be the speed and size of the PS4 built in harddrive. One might thing that similar features are already available in gaming PCs, but one should not compare PS4 with gaming computer. Some of the gaming computer such as Nvidia GTX 660 Ti is much more advanced than this console. The console may not sound very impressive if compared with these gaming PCs. These specs could change at the time when the PS4 console will be available in the market, expected sometimes in mid of 2013.